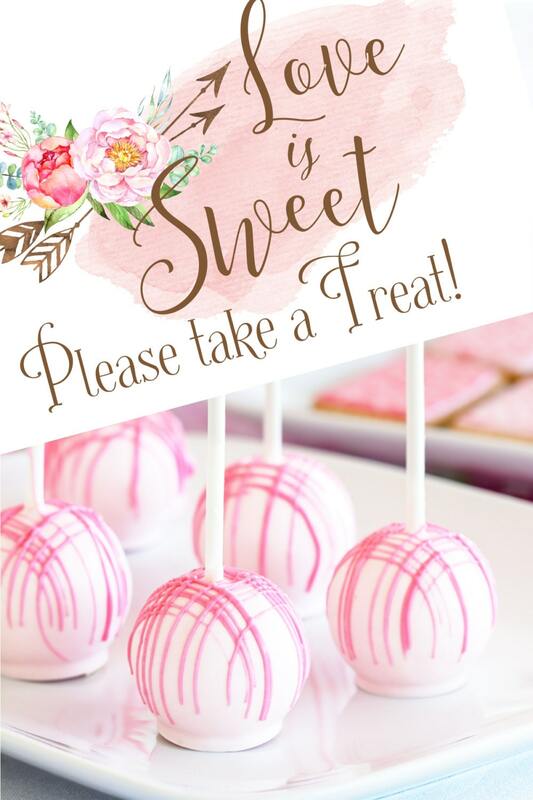 Be sure to place a delicious printable sign on the wedding dessert table. 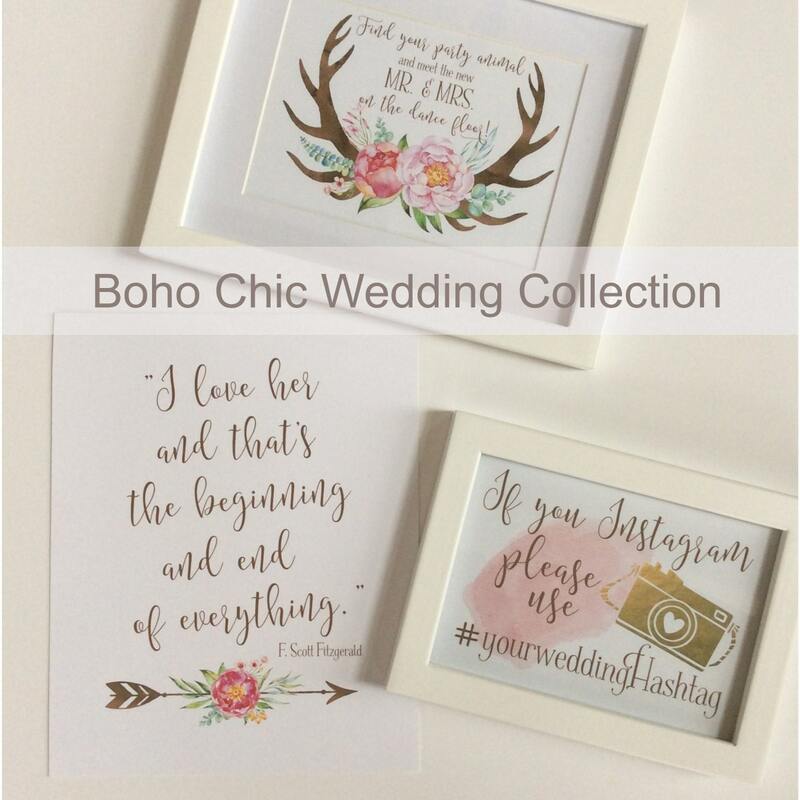 This design coordinates with the other instant download printable signs in my Boho Chic Wedding Collection. 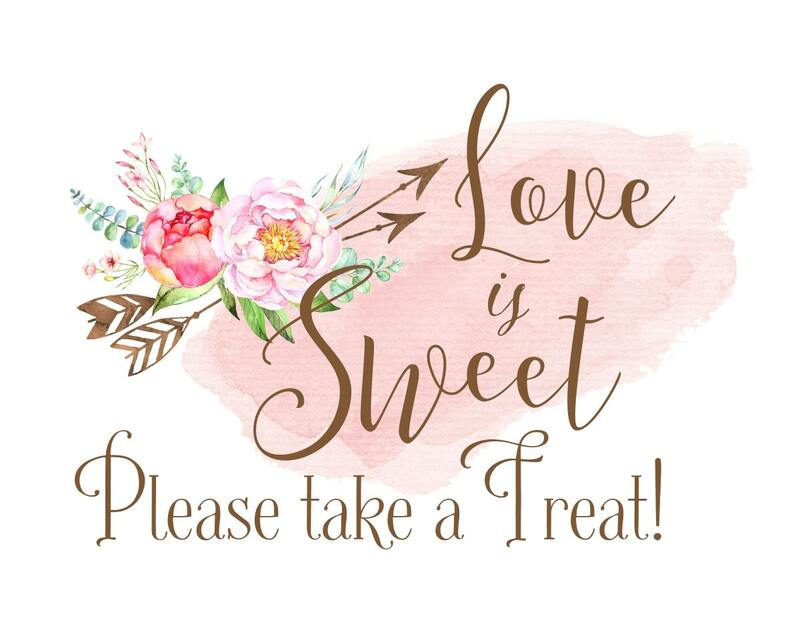 Love is Sweet Please Take a Treat Printable Sign. Cake pops not included. This is a DOWNLOAD file. No physical print will be mailed. You will receive one high resolution 300 dpi JPG file for printing and a PDF file which can be proportionally scaled/resized. Frames and props shown are for display purposes only. Sized for 8 x 10 vertical frame or mat opening and prints on 8 1/2 x 11" sheet of paper.